Swedish developer Frictional Games has become almost synonymous with the development of games that many regard to be some of the scariest ones out there. The Penumbra and Amnesia games weren’t just considered to be scary, they were also very well received. Frictional handed over development duties for Amnesia’s sequel to The Chinese Room (who recently launched Everybody’s Gone to the Rapture), which makes SOMA their first self-developed title in just over five years. Luckily, it’s been worth the wait. A whole new generation of consoles has arrived, and PC technology has of course also improved. SOMA makes use of this, by launching on the PS4 as well and by using a brand new version of Frictional’s in-house HPL engine. For being a relatively small studio, they’ve definitely succeeded in cranking out some impressive visuals here – we’ll let the screenshots speak for themselves. Sure, they tend to look a bit dark, but that has everything to do with where SOMA takes place, as well as of course the fact that darker equals scarier. 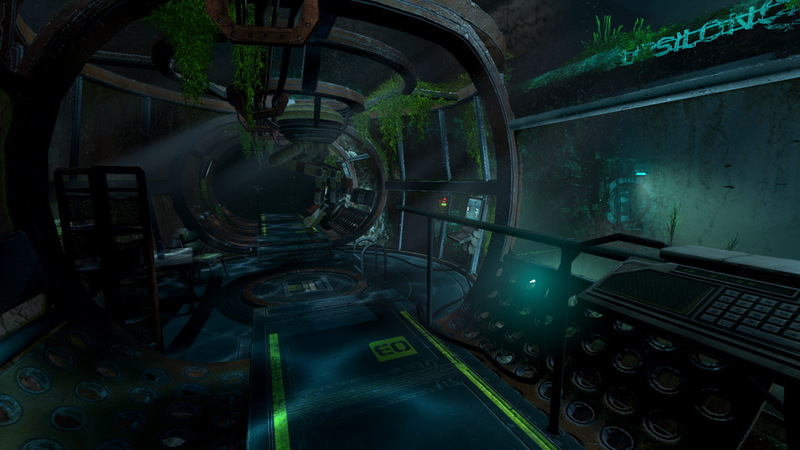 SOMA takes place inside an underwater research lab, that (we won’t go into much detail when it comes to the story) appears to be abandoned. By humans at least, because you’ll soon be under siege from monsters, machines and a haywire AI system. It’s clear that something is very wrong aboard this station, and you have to find out what it is. As you progress through the story, a more philosophical layer also starts to unfold, where you’re made to wonder what makes humans different from other intelligent being. The underwater setting is of course something we’ve seen before in games like Bioshock and Aquanox, but it’s used to great effect in SOMA – and not just visually speaking. The world of water above you gives you a feeling of claustrophobia, and it creates a tension and sense of foreboding throughout nearly the entire experience. This feeling is heightened when, at certain points, you have to venture out into the water. Don’t forget to keep breathing when this happens inside an abyss where it’s hard to even see anything, knowing (or sensing) what lurks there in the deep. SOMA isn’t a horror game like Resident Evil of Silent Hill, and it’s also not a first person shooter experience like Bioshock. Frictional’s games, and SOMA is no exception, are actually much more like adventure games instead. 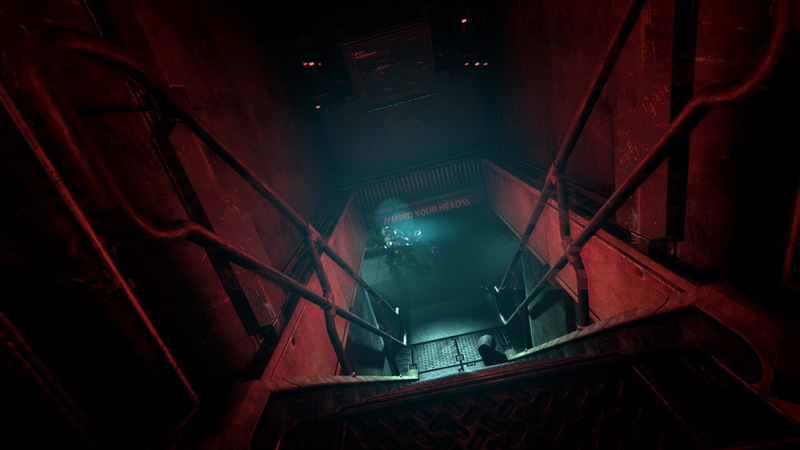 Instead of focusing on battles and jump scares (though the latter ARE in the game), SOMA requires you to carefully survey your environment, which will allow you to find objects that will help you progress or solve puzzles. This may not be everyone’s cup of tea – especially if you’re solely attracted to SOMA for the horror elements – but it’s something that fans of previous Frictional games are familiar with and it’s done better than ever before this time around. Sure – it does break the feeling of suspense a little bit at times – but you don’t want to be nervous wreck for 8 hours straight, do you? Luckily, the game’s excellent storytelling also offers you some respite in the form of conversations that you have with others. SOMA is an excellent return to a genre that Frictional has pioneered – and refines the formula in almost every way. Easily the most suspenseful game of the year – great for the dark winter nights ahead.